Fans of the PBS show “Samantha Brown’s Places to Love” can learn her travel secrets in person on a seven-night Danube River cruise this summer available exclusively through AAA Travel. 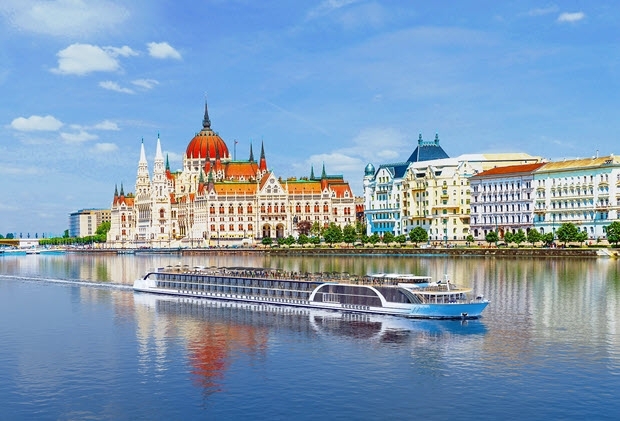 The cruise will take place July 14-21 aboard the brand-new AmaMagna by AmaWaterways, a premier provider of European river cruises. “Samantha Brown shares AAA Travel’s passion for exploring our world, so we are excited to offer this opportunity for cruise passengers to benefit from her expertise while enjoying the amenities of one of the most beautiful ships in Europe along one of its most scenic routes,” said Filomena Andre, vice president of travel products and services for the Automobile Club of Southern California. Cruise prices start at $3,549 per person, double occupancy. * The cruise can only be booked through AAA Travel by visiting any Auto Club branch, calling (888) 467-4955, or through the website. “We urge travelers to book soon to ensure their preferred cabin option,” Andre said. *Includes taxes and fees, but not transfers, airfare or port charges of $182 per person.